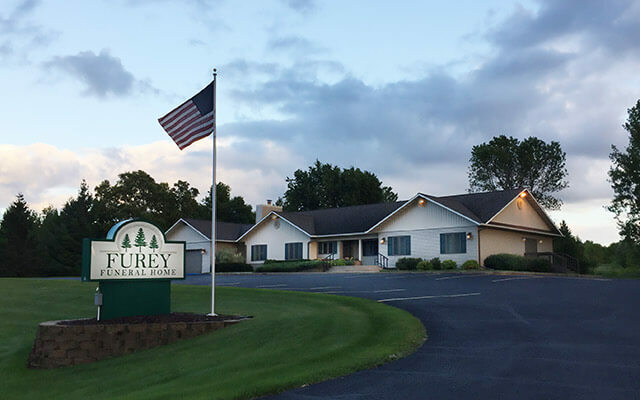 Gathering of Friends and Family held at Furey Funeral Home on December 7, 2018 from 2:00-4:00p.m. John “Jack” Lawrence Weeding, age 88, of Detroit Lakes, MN, passed away peacefully Thursday, November 29, 2018, at his home under the care of Hospice of the Red River Valley. John was born September 26, 1930, in Larimore, ND, to Lawrence and Phyllis (Johnson) Weeding. He grew up in Park Rapids. At age 16, he was diagnosed with tuberculosis and had to stay in a Sanitarium for 3 years, where he was confirmed and earned his High School diploma. John spent a year in Alaska working as a Cabin Boy for the Captains on the Riverboat “Alice”, this adventure gave him the opportunity to swim 8 miles above the Artic Circle. With his earnings, John attended Business College earning a degree in Fargo, ND. John married Lorraine Olson on February 14, 1954. They lived in Fargo and had 4 children together. John worked at Ford Motor Co. in Stillwater, John Morrell & Co in Fargo, Firestone Tire Co and Fargo Tank Company. 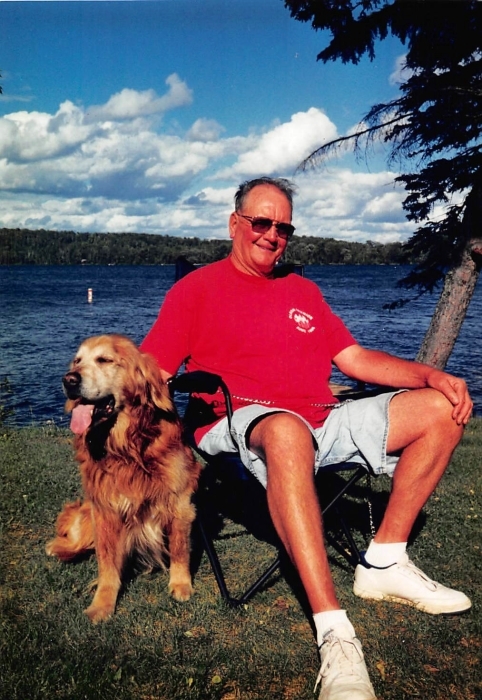 John loved long walks, waterskiing and boating on Cotton Lake. He loved dogs and dogs loved him. John was happy to keep things simple and said duct-tape could fix everything. 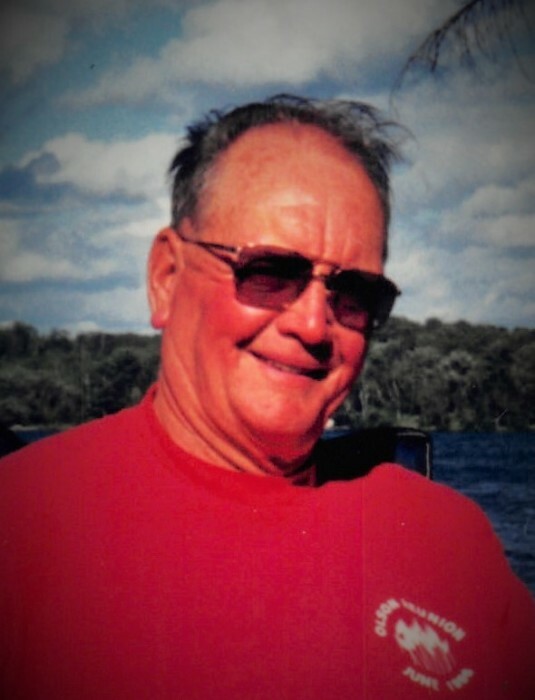 John is survived by his wife, Lorraine; 4 children: Deb (Bruce) Sweere of Perham; Peggy (David) Todryk of Milwaukee, WI; Pamela (Randy) Graham of Frazee; Timothy (Lori) Weeding, Park Rapids; 10 Grandchildren; 15 Great-Grandchildren; sister, Gloria Stafford of Northville, MI; brother, Wesley (Geri) Weeding of West Fargo, ND.